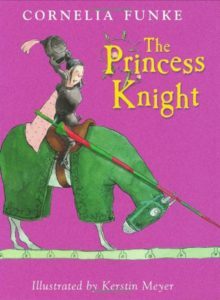 Here’s a clever little tale about Violet, a princess who, after the death of her mom, is taught riding, jousting and sword-fighting with her brothers. Violet is pretty great at all things knightly. Only problem is, she’s a girl. So, disguising herself as a boy, she takes part in a jousting tournament and wins. 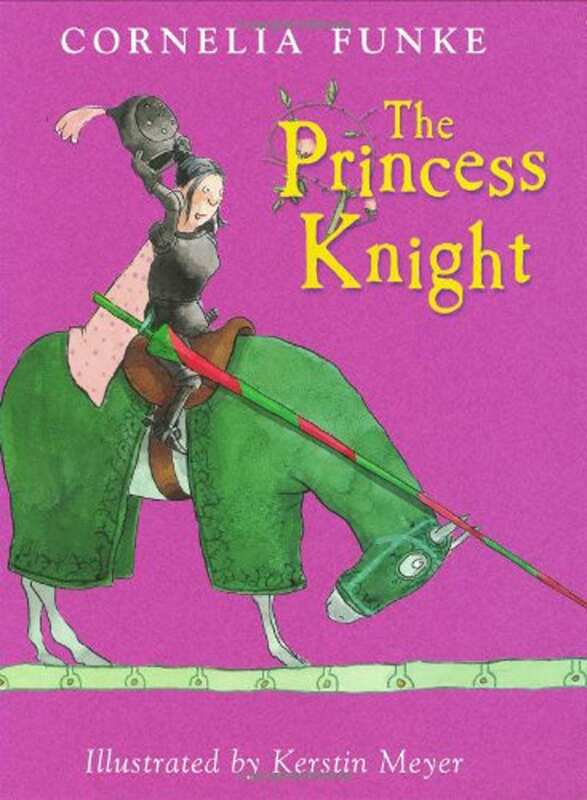 But then her dad plans another jousting contest to find Violet a husband. 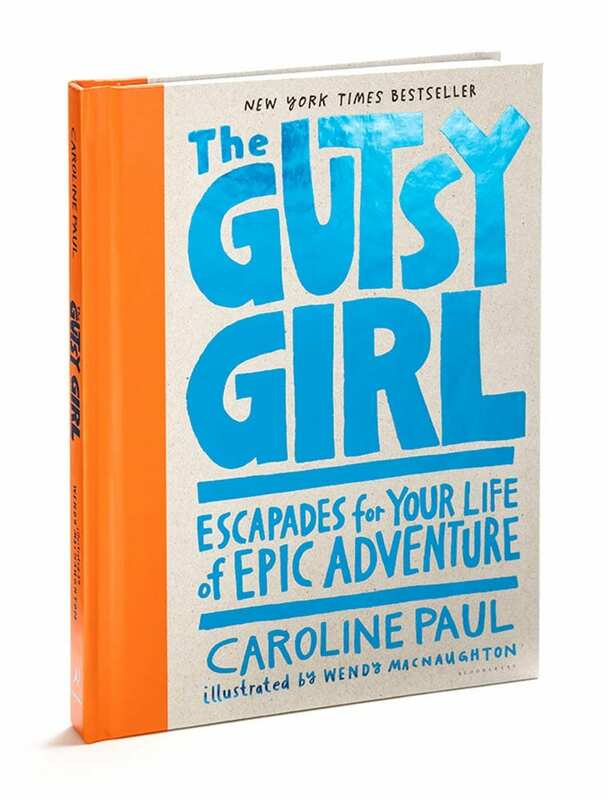 Our plucky, smart, independent heroine soon figures out that sometimes, the princess has to – and can – rescue herself. 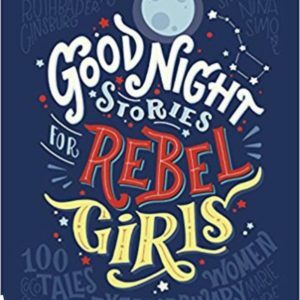 Fill your kid with real-life tales of empowerment through the stories and spirit of 100 extraordinary women from all eras, cultures, countries and walks of life. 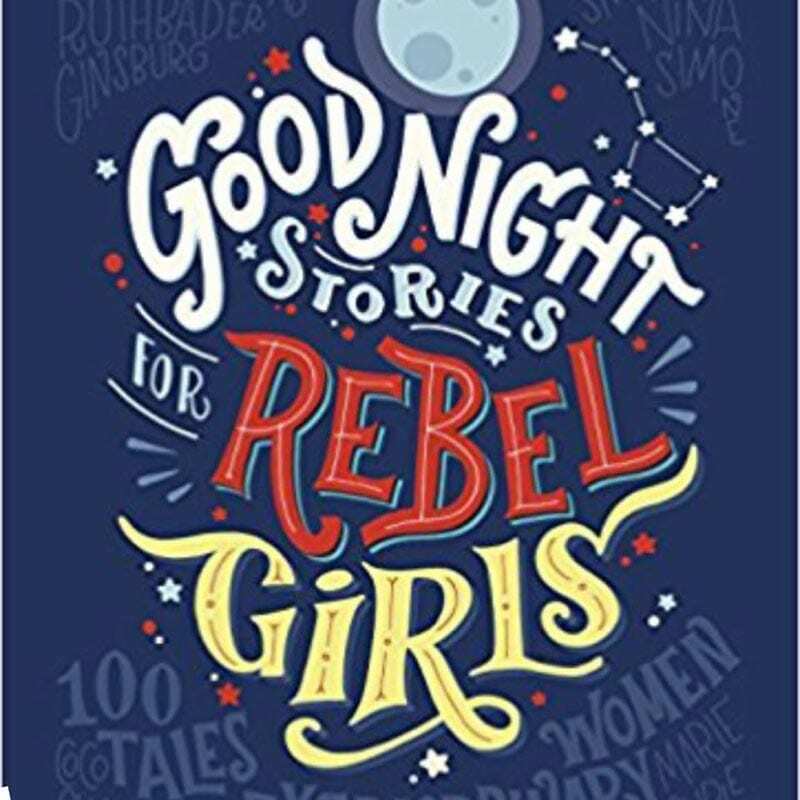 Stunningly illustrated by 60 female artists from all over the world, this well-known gem (now a modern classic) is told fairytale-style, and is highly recommended for rebel girls and boys aged 4 to 104! Oh we love this kid. 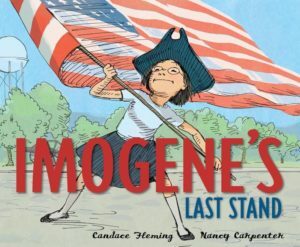 Imogene Tripp is one cool history-phile who, when she discovers her town’s mayor wants to tear down the neglected Liddleville Historical Society to build a shoelace factory, launches a one-girl campaign to save it. 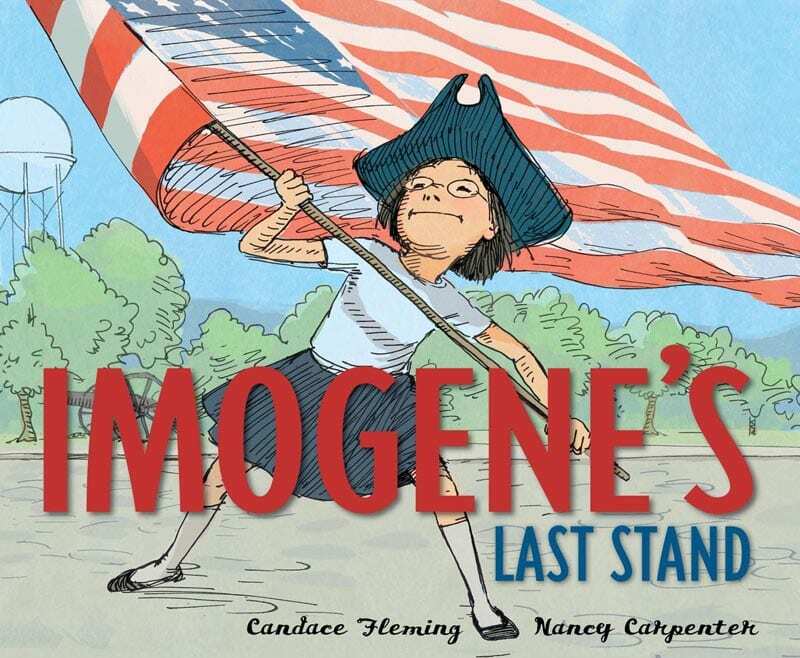 Plenty of historical details and quotes are peppered throughout Imogene’s story, often in a funny way, and they’re a great way to introduce American history to your littles. 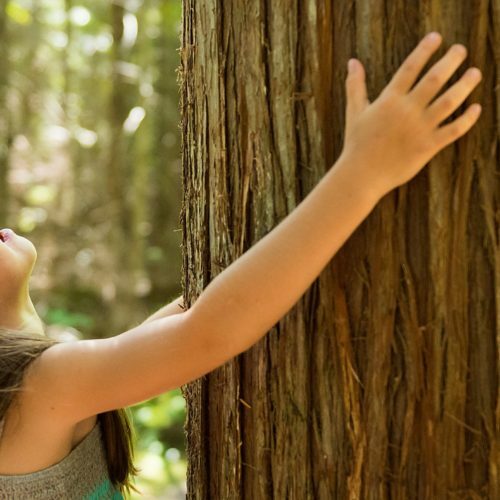 Most of all, we love any story about a young girl standing up for what she’s passionate about. First things first, grandmas are awesome. And little Molly Lou’s gran is no different. She instills such a sweet confidence in short, clumsy, buck-toothed Molly Lou, that even the bully at her new school can’t tear her down. 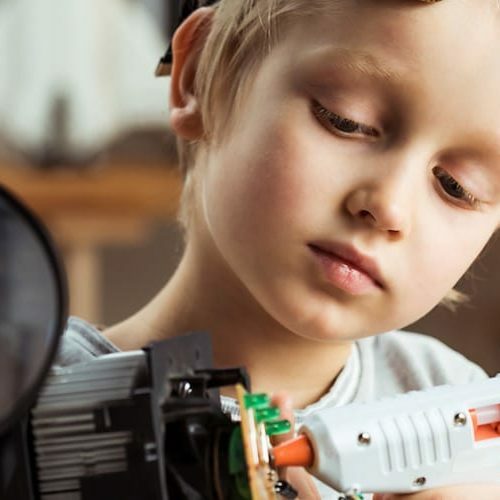 It’s a children’s book, and your kids will love it, but the message will resonate with all ages – be proud of being different, and ignore the haters. 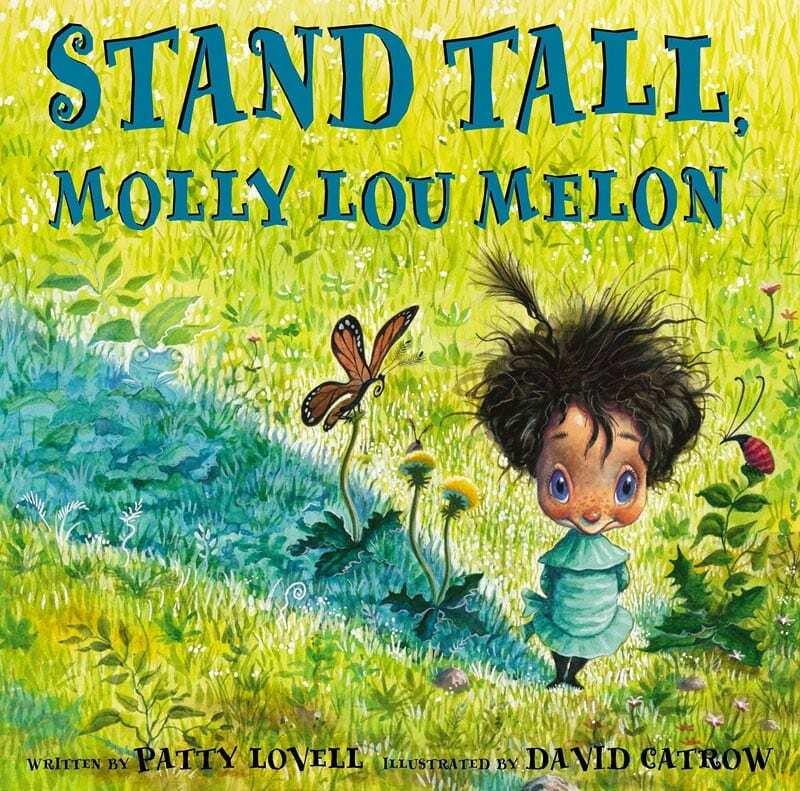 Molly Lou Melon, you’re our kind of kid. 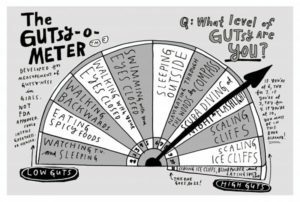 (7 years +) This is a call to arms for girls to have fun, the kind of fun that boys traditionally have: jumping off rocks and swinging on ropes, pursuing excitement and planning their next adventure. And there’s no better person to write this manifesto than the author herself. Caroline Paul was one of San Francisco’s first female firefighters, has rafted big rivers, scaled mountains and flown planes. 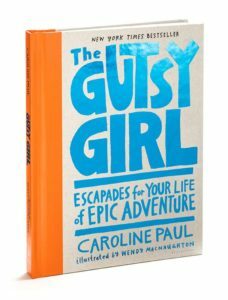 Every chapter of her book is a story from her own life, and she steadily makes the case for girls to overcome fear and seek out a life of exhilaration. We’re officially fortysomething fangirls. 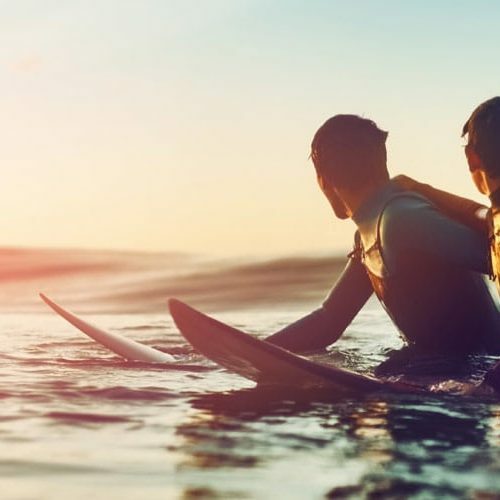 pulvinar felis odio ut amet, Donec efficitur.